We have listened to your suggestions and have tried our best to accomodate for several age groups at one time - we didn't want anyone missing out! 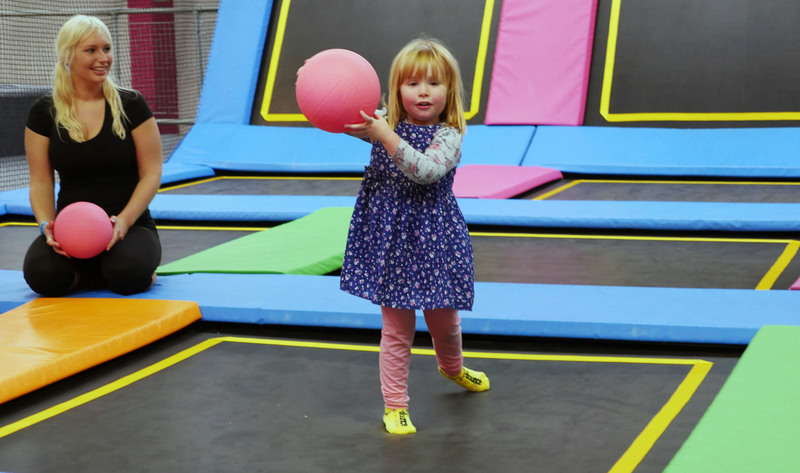 This is a whole new session which we've created so you're now able to bring your over 5's with your under 5's! Check out our timetables for each respective location! If you and your tots would like to come along please book your slot online in advance. Let your little ones burn off some energy and interact with other youngsters. These sessions are always supervised by our Trampoline Marshals, but please make sure that your child is accompanied at all times. In order to keep these sessions as safe and enjoyable as possible we please ask that one adult supervises no more than 2 bouncers at a time. Children must be supervised by a parent or guardian who is at least 18 years of age. 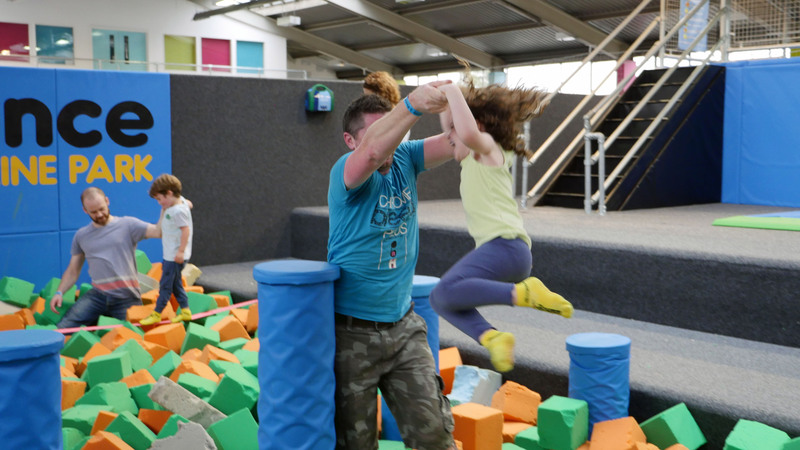 Please note: you must complete a Waiver for use of the Trampoline Park.